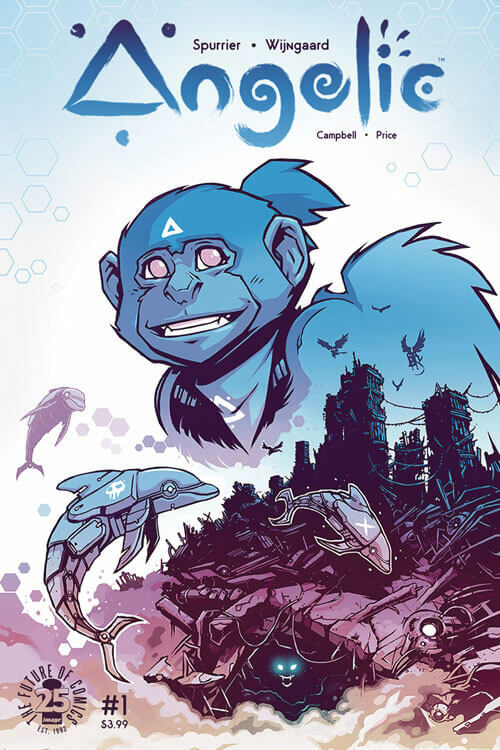 This new comic series by Eisner award nominee Simon Spurrier follows Qora, a flying monkey descended from animals genetically engineered by human beings who have since gone extinct. Angelic aims to tell a story of adventure and teenage rebellion from the perspective of a winged monkey girl living in the ruins of mankind. 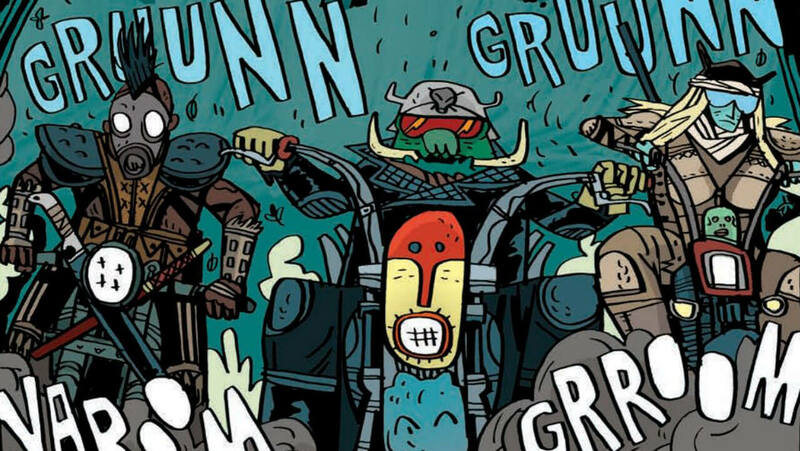 A ruthless biker gang ambushes a royal envoy. The name of their leader? Samurai Jack! 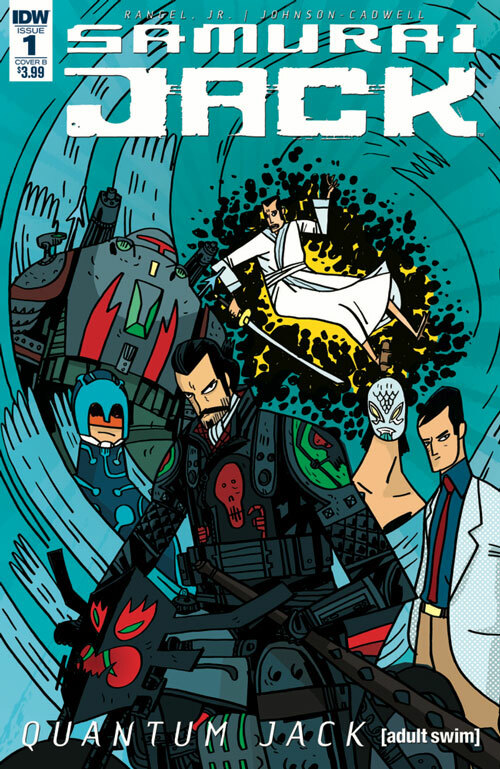 From the team that brought you Helena Crash comes an all-new take on the legendary wandering samurai that is completely different and yet surprisingly familiar! Fugitives. Rebels. Newlyweds. In their journey south from El Norte, Amalia and Randy have played many roles in order to survive. 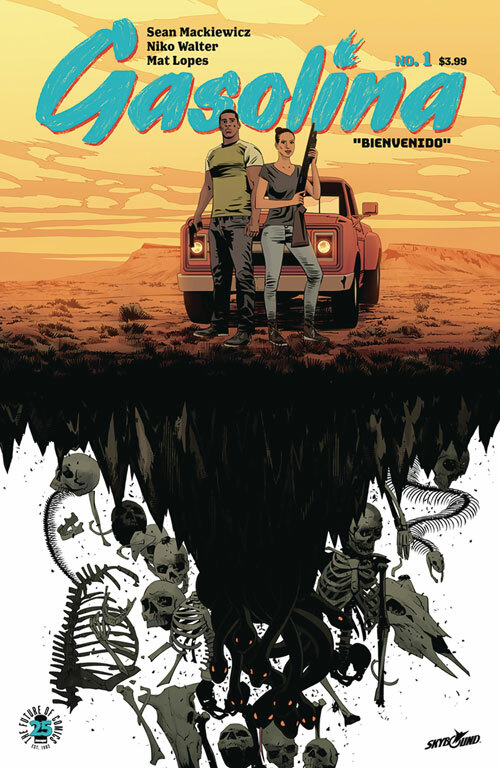 Now, they must become unlikely leaders in the fight against a new cartel who uses inhuman tactics to ignite the most monstrous war Mexico – and the world – has ever seen. Everything burns in this new series from Sean Mackiewicz and Niko Walter, where love and devotion can only be measured in fire and blood. Variant cover from new Image creator Lorenzo De Felici also available. Wirt and Greg try to take a shortcut in the Unknown with some unexpected consequences. 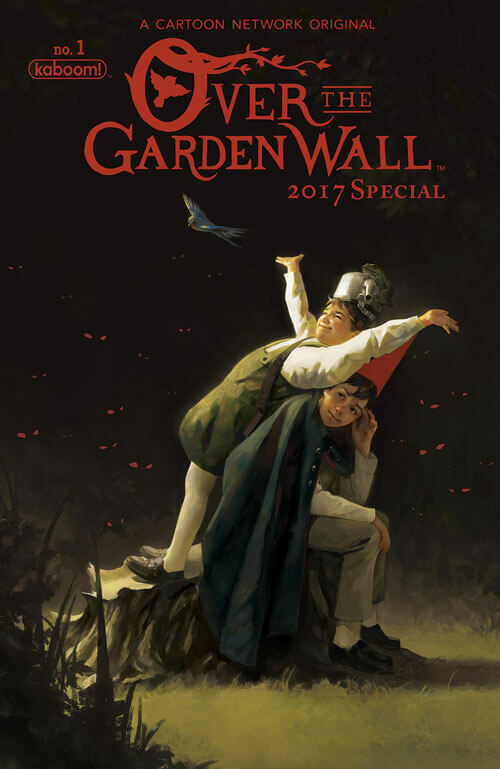 This one-shot comic is based on the 2014 Cartoon Network limited series created by Adventure Time writer Patrick McHale. 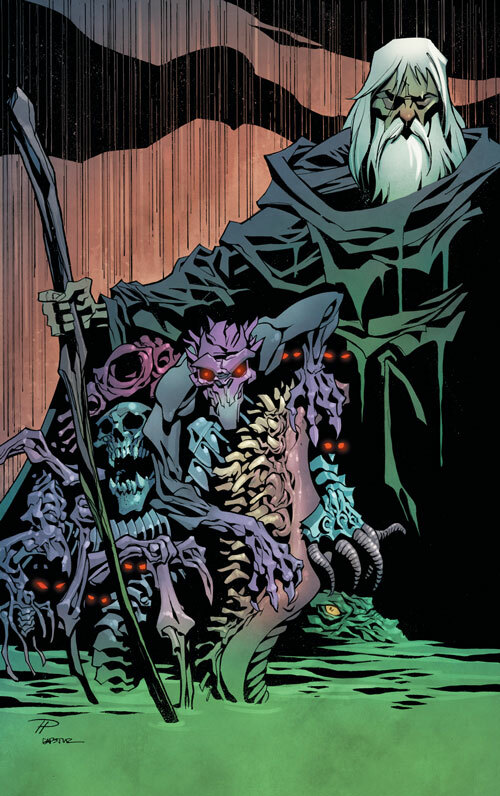 The Shadow Lord Gargos has been defeated! 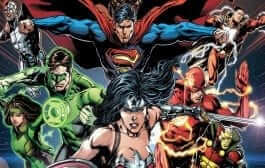 But the battle to save humankind from his Astral invasion has taken a terrible toll on the Earth. Our world lies in ruin, and a sinister new power called the Coven has risen from the ashes, vying with the megacorporation Ultratech to rule the shattered nations. The heroes Kim Wu and Jago-their Astral powers weakened by their devastating war against Gargos-must band together with the scattered remnants of the Night Guard to forge a pathway into the Astral Plane. Here, in the birthplace of The Shadow Lord and The Guardians, festers the secret malevolence that threatens to destroy them all…and enslave the world forever. 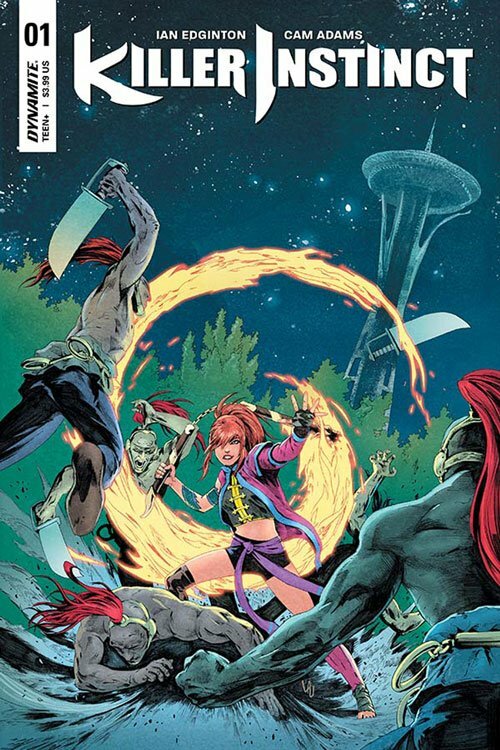 This new ongoing series based on the popular XBox One fighting series will be written by Ian Edington with art by Cam Adams. The wickedness of mankind has moved the Creator to destroy the world by way of the flood. Noah has been tasked with building an ark to save his family and the animals of the world. But this is not Noah’s story. 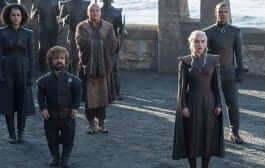 For darker powers have commanded the sorcerer Shrae to build his own ark and save the unnatural creatures of the world-such as the vampires, the dragons, the naga, and the manticore. But what will happen on a vessel crawling with monsters, where insidious intrigue and horrific violence are the rule of law? From writer Cullen Bunn and artist Juan Doe comes a sinister tale of biblical proportions. This one isn’t a new comic, but it’s new in many comic shops today. 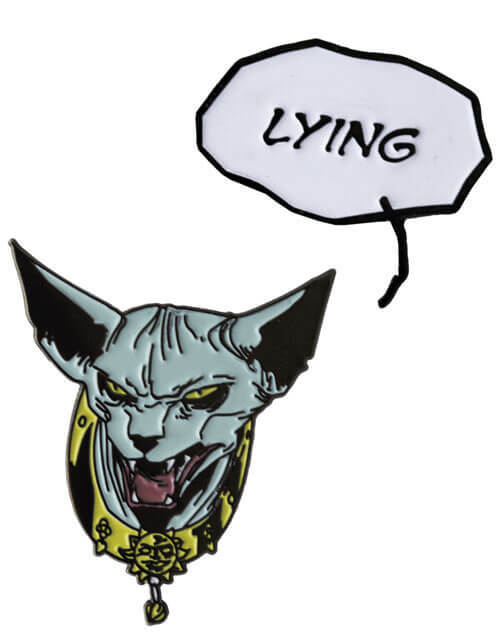 This enamel pin will help you show your love of Saga’s favorite space feline, Lying Cat. Image is also releasing two pins from The Walking Dead including the signature barbed wire-covered bat, Lucille. Know of any ongoing series from indie publishers you’d suggest to readers looking to expand their horizons? Comment below.